Hi everyone – I have a HUGE favour to ask of you. Thanks team I really appreciate it. 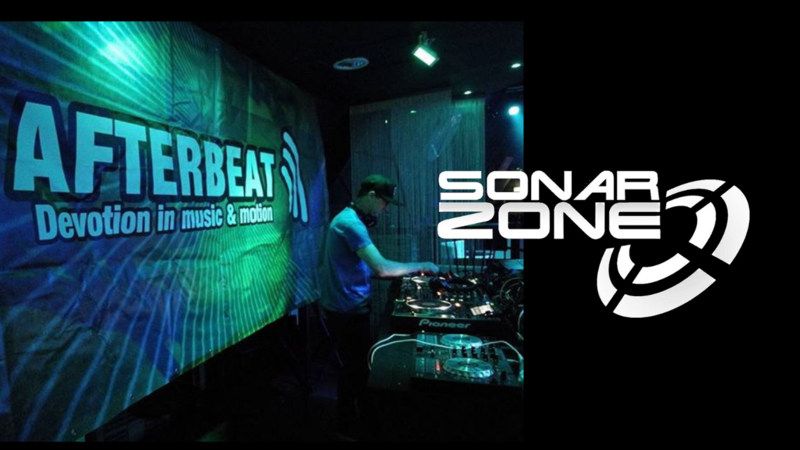 This entry was posted in Uncategorized and tagged competition, electrocity 8, Sonar Zone, trancefamily. Bookmark the permalink.